The way the food looks on the plate is what tempts the customer’s eyes and makes them want to taste it, so it's true that first impressions matter. Putting it simply, food presentation is just as essential to the success of a dish just as its taste and flavor. It's important to pay attention to the food presentation and how the elements are arranged on the plate. With the scorching heat of the sun, who wouldn’t want a refreshing drink? And because it's summer, a lot of us may want to bring our drinks outside while getting our skin tanned. 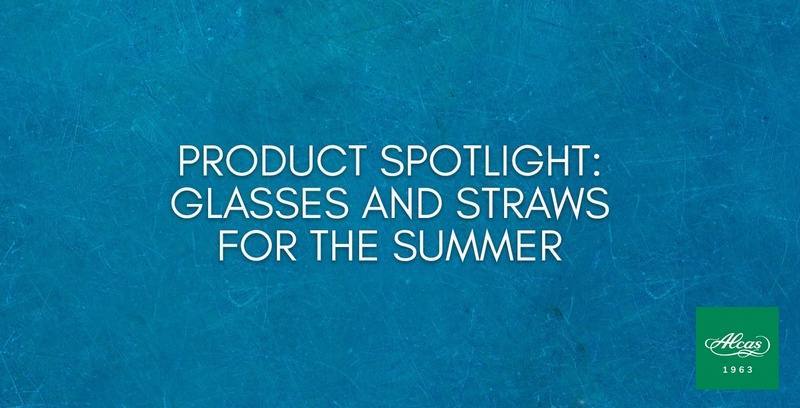 For those who want to have a collection of multi-colored glasses and straws, Alcas has the right products for you. Some people say we can't have it all when it comes to saving the earth and being trendy. But what if we told you that there is a way to get rid of the increasing amount of waste and at the same time pay respect to the environment? Bio Happy by Alcas cares not only about you, but about the environment as well. Alcas' Bio-plastic line is more transparent than glass, more ecological than paper, and as flexible and resistant as plastic. A great gelato comes with a great take away container. Whether it's sophisticated ice cream jar or a multi-purpose isothermal container, these essentials are just what you need for your ice cream shop. 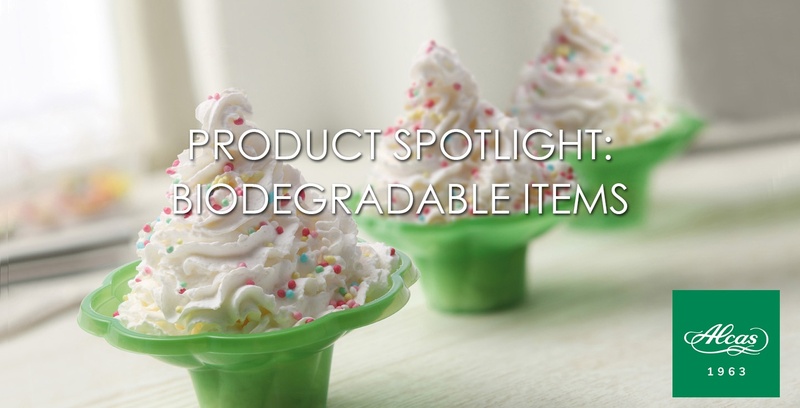 Luckily, Alcas offers a great deal of these take away containers perfect to meet any requirements for your ice cream parlor. You can always count on these high quality take away containers for your business because Alcas offers a large variety to choose from.